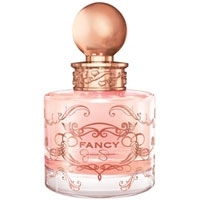 "The fragrance opens with sparkling notes of pear, apricot nectar and red fruits. The heart unveils..."
"The fragrance opens with peach blossom, bergamot and Champagne. 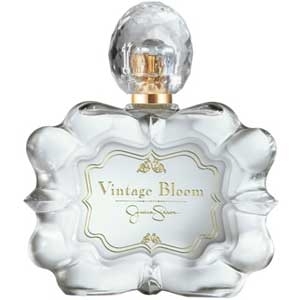 The floral heart mixes lotus,..."
"The fragrance opens with crisp bergamot and a green note of papyrus. The heart reveals a..."
"I Fancy You is a very fresh and transparent scent. It starts with a combination of fruits :..."
"Jessica Simpson’s signature fragrance starts with clementine, nectarine, pomegranate and apricot...."